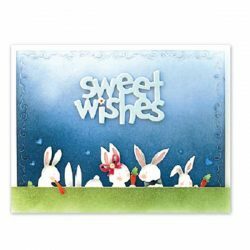 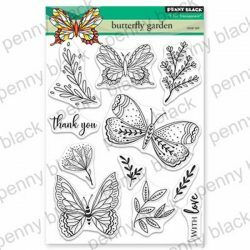 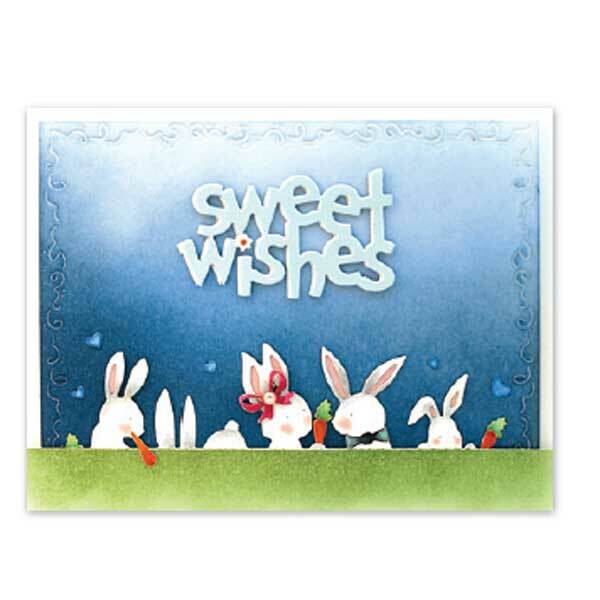 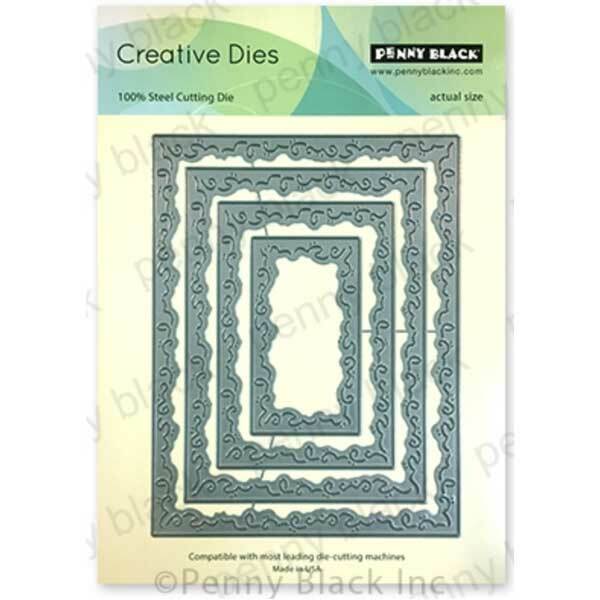 Swirly Stitches creative dies by Penny Black. 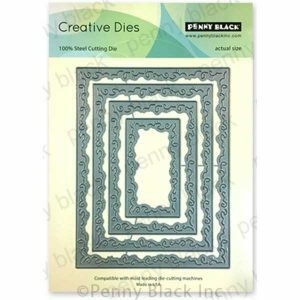 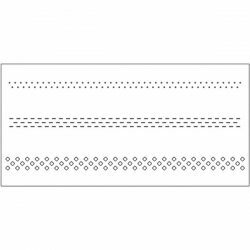 This creative die set includes 4 rectangle dies with swirly cut-out stitches. 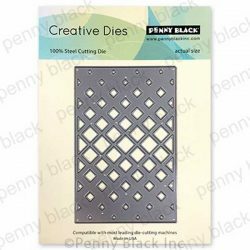 Great for adding interest to your project.